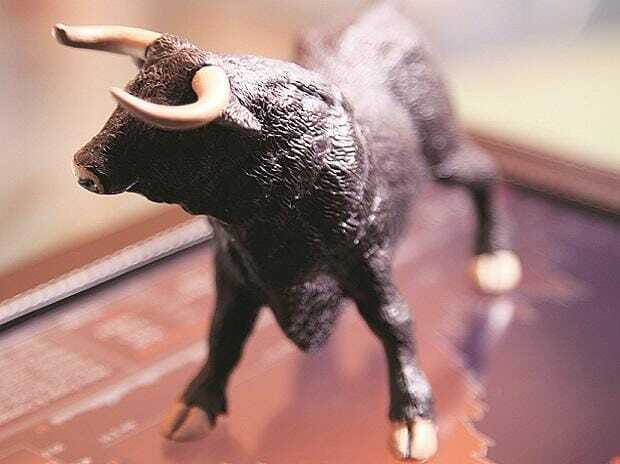 The domestic markets are in the midst of its “longest and slowest” bull market, according to foreign brokerage Morgan Stanley. The ongoing bull phase started in March 2009, when the markets troughed, following the 2008 Global Financial Crisis. The brokerage says the bull market has just ushered into its second decade. In the past decade, the benchmark indices gave annual returns of 16 per cent. The broader market returns were slightly higher, with the BSE Midcap Index returning 18 per cent. The annual returns in the previous three bull markets were higher than 50 per cent. The Sensex had delivered CAGR of 52 per cent in preceding bull markets —which started in April 2003 and ended in January 2008 on account of the US Subprime crisis.